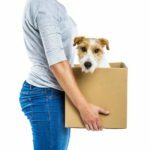 Moving with your pet involves keeping your dog safe and comfortable. 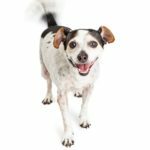 You also need to understand your dog’s behavior may change as he adapts to a new home. 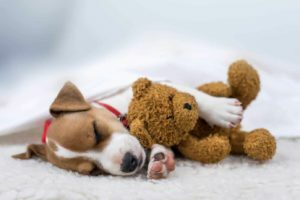 10 tips to help dog ease into a new home: Dogs thrive on routine. 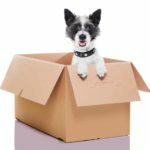 Use our tips to help dogs adjust to a new environment. Make new friends: Dogs help owners adjust to new cities. 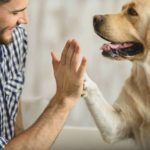 Dogs make it easier to meet like-minded people, start conversations, and make friends. Dogs thrive on routine and moving with your dog can seriously upset them. 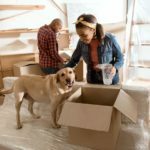 It may take your pup weeks or months to fully adjust to her new environment.